For the content marketer, writing is an essential skill. It is at the heart of what we do in creating blog posts and other pieces of content. To get better at our jobs, we must become better writers and better storytellers. There are two secrets, but no shortcuts, to becoming a better writer. The first is to write. A lot. The second is to read. A lot. 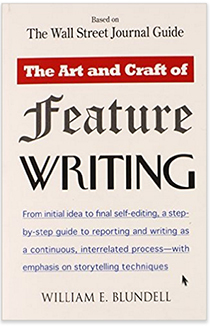 For the journalist looking to move up from writing articles to writing stories, there’s no better book than The Art and Craft of Feature Writing. Written by a former Wall Street Journal staffer, this book unveils the secrets of how the Journal’s team of feature writers – remember the middle column on the front page? – wrote the world’s best and most entertaining newspaper stories in the 1980s and 1990s. The book gives you a system for turning a bunch of facts into a story by moving past the five W’s of journalism (who, what, when, where, and why) to think of the history, the scope, the impacts, the reasons, the backlash, and the future of the tale you’re telling. Best of all, it’s not a book of theory. It’s jammed with practical tips, advice, and examples of how to write better stories. Even more than six decades after it was writtern, this coming of age novel still crackles. 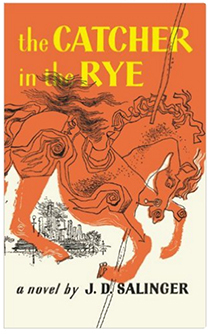 The conversational style of Holden Caulfield’s narration is one of the many elements of this book that makes it hold up, even after multiple readings. The rhythm of the words in The Catcher in the Rye mirrors the way we speak, and it’s the way that we should strive to write in our blogs. Passages like this are worth emulating: “What really knocks me out is a book, that, when you’re all done reading it, you wish the author that wrote it was a terrific friend of yours and you could call him up on the phone whenever you felt like it. That doesn’t happen much, though.” But it did happen for a lot of people with The Catcher in the Rye. 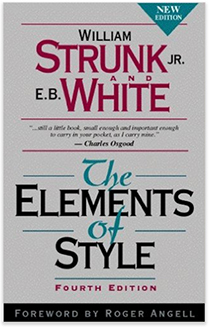 The Elements of Style is worth reading every two or three years, just to remind you of how to construct a good sentence and write with style. This book, originally written by Cornell University English professor, William Strunk Jr., and then expanded by New Yorker writer and author of Charlotte’s Web, E.B. White, reminds writers of simple usage rules, such as, “A participial phrase at the beginning of a sentence must refer to the grammatical subject.” It also has an invaluable chapter, “Words and Expressions Commonly Misused,” which makes the case that “alright” is incorrect and the proper usage is actually two words: “All right.” And finally the book offers advice on style, such as “Be clear” and “Do not take shortcuts at the cost of clarity.” All right? 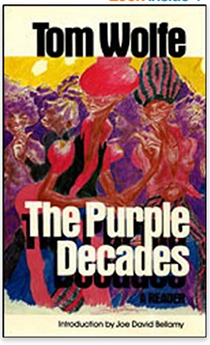 These days Tom Wolfe may be known more for his novels, such as The Bonfire of the Vanities, but his journalism from the 1960s and 1970s was groundbreaking, as The Purple Decades, a sampling of his best reporting, demonstrates. Wolfe’s prose may not be for everyone. Exclamation points, onomatopoeia such as “Cgghhzzzzzzzhhhhhhggggggzzzzzzzzeeeeeong,” and …. ellipses … loads of ellipses … are front and center in his sentences, but the man knows a good story when he sees one. For example, Wolfe had identified stock car racing back as a quintessentially American sport back in 1965 when he wrote “The Last American Hero is Junior Johnson, Yes!” for “Esquire.” Reading The Purple Decades will give you insight into how to identify a good story – and how to do it before your competitors. King may be dismissed in some circles because of his origins as a writer of horror stories, but the man knows what he’s doing. 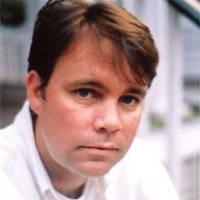 An abbreviated list of his stories that have been turned into movies – The Shining, The Shawshank Redemption, Stand by Me, Carrie, and Misery – show King understands how to tell a story. 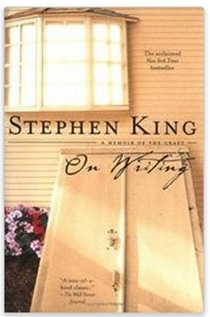 In On Writing he offers some sage advice, such as, “The adverb is not your friend.” But the real lesson, which is contained in King’s look back on his early career, is this: Write and write some more. You’ll get better every day. For daily insight into content marketing and how to do it more effectively, subscribe to the LinkedIn Marketing Solutions blog today!